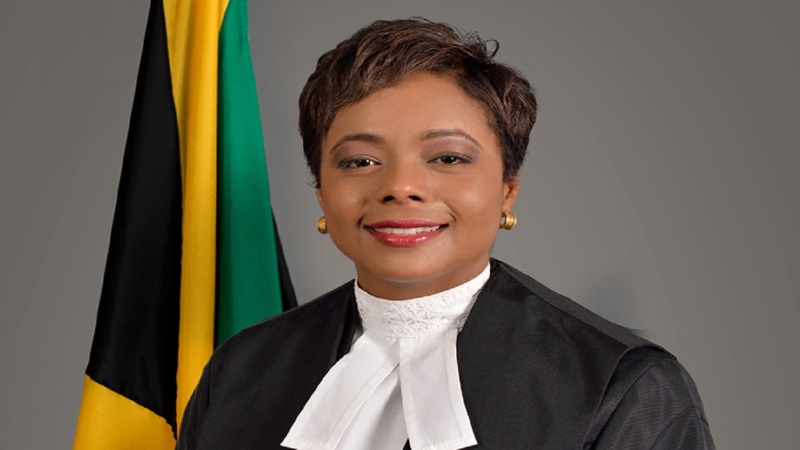 Attorney General Marlene Malahoo Forte was on Tuesday subjected to relentless questioning from judges hearing the case brought by the Opposition People’s National Party (PNP) challenging the constitutionality of the highly controversial National Identification System (NIDS) Act. Among other things, the judges wanted to know whether persons would inadvertently provide DNA information in order to register under NIDS. The judges raised the point as, under the identification system, individuals are required to state their blood type which could contain information on an individual’s DNA. Both Chief Justice Bryan Sykes and Justice David Batts, two of the three judges hearing the case, questioned why persons were being sanctioned for refusing to provide their fingerprints in order to register under NIDS and why they were being fined $100,000 or six months imprisonment for refusing to register. They questioned whether a person’s right to refuse was being taken away. Responding, the Attorney General said: "If you make something compulsory, you have to enforce it, my lord." “Nothing is here to show that the problem is so great that you have to criminalise someone to comply. There is no data here," the Chief Justice stated. Justice Batts also noted that making it mandatory for persons to register infringed on their rights. And the judges appeared unimpressed by the attorney general’s argument that the Act makes provision for a judge to impose alternative sentences as he/she sees fit. She also pointed out that a criminal conviction would not be recorded. However, Justice Sykes said that that was irrelevant as the individual would still be convicted, thereby becoming a criminal. “The fact that a conviction is not recorded does not make you any less a criminal,” Justice Batts added. The other judge making up the three-member panel is Justice Lisa Palmer Hamilton. The hearing enters its third and final day on Wednesday. On Monday, Queens Counsel Michael Hylton, the lead attorney for the PNP, argued that the NIDS Act breached eight of the Fundamental Rights that are guaranteed in the Charter of Rights including the right to privacy. 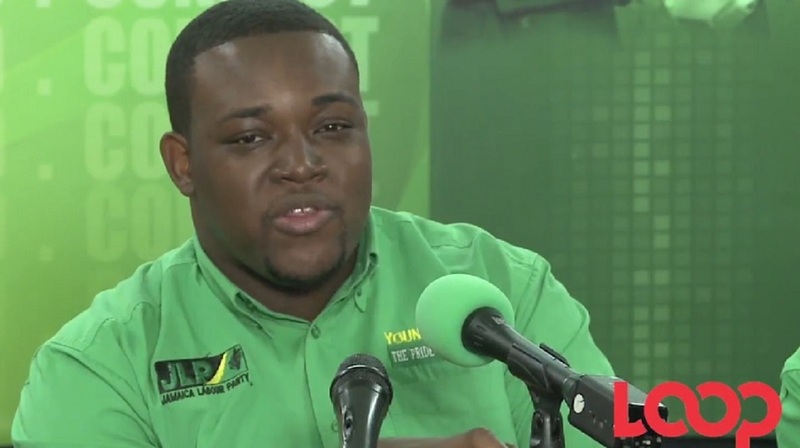 The party also argued that the collection and storage of personal data such as fingerprints as stipulated by the NIDS, violates protection of property rights. However, Malahoo Forte argued that based on the regulations that will govern the Act, a fingerprint cannot be construed as property. 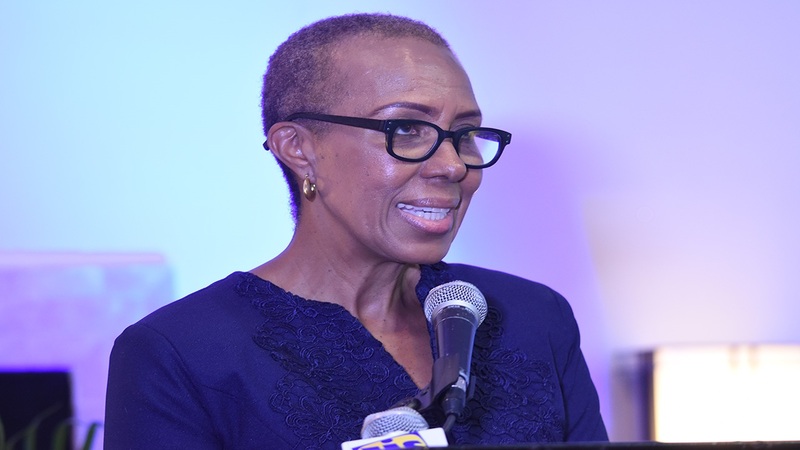 She also argued that Jamaicans already give their fingerprints in certain instances. 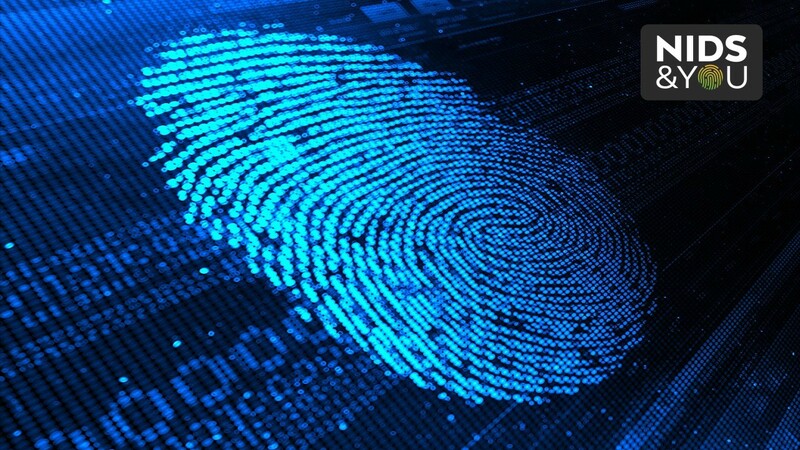 The chief justice said in most cases people are asked to volunteer their fingerprint. He said they also have the option to refuse. Justice Sykes asked what would happen if a person should state that they don’t want any service from the state and refuses to be identified. “If such a person should be charged with refusing and explanation is given it should be left up to the court to determine if the excuse is reasonable,” the attorney general said.